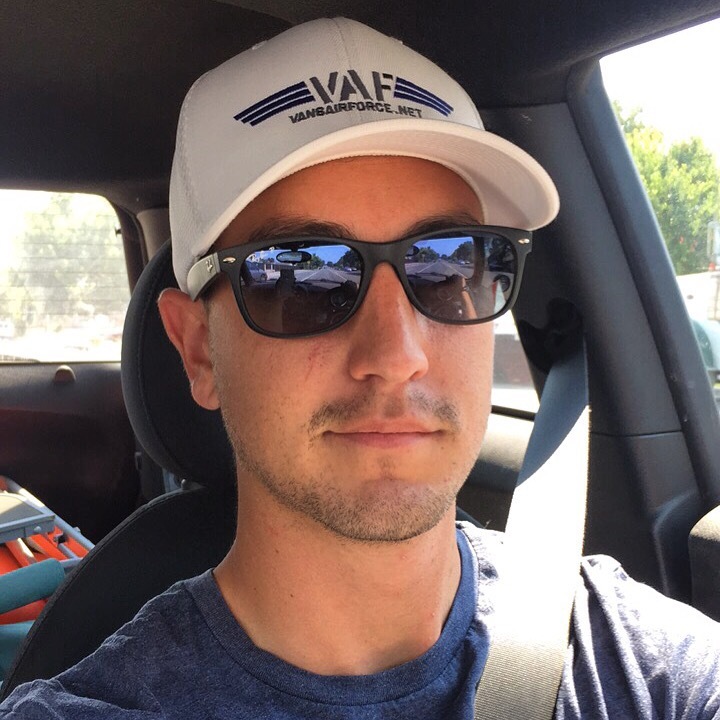 I decided to join the club and make myself a VAF hat to wear when I’m out and about to represent one of the greatest communities I’ve joined. Vansairforce has been a huge help in providing information during my build. I’ve had nearly every question answered by someone on the forums. I’m proud to represent a community that is helpful, kind, and supportive during the long and sometimes very difficult process of building. Can’t wait to hop in my plane with my VAF hat and explore the world!